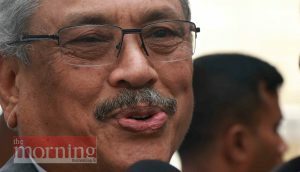 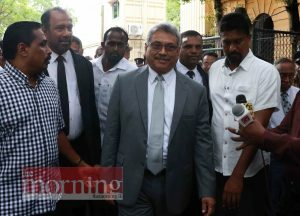 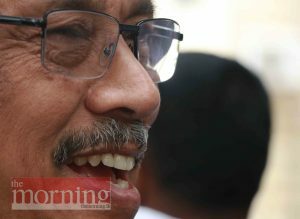 Former Defence Secretary Gotabaya Rajapaksa appeared before the Special High Court today. 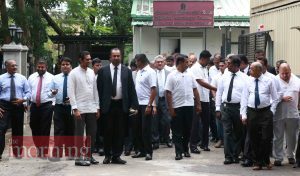 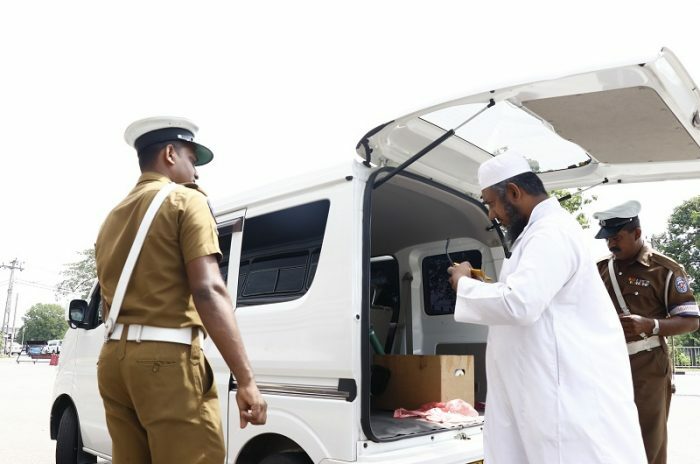 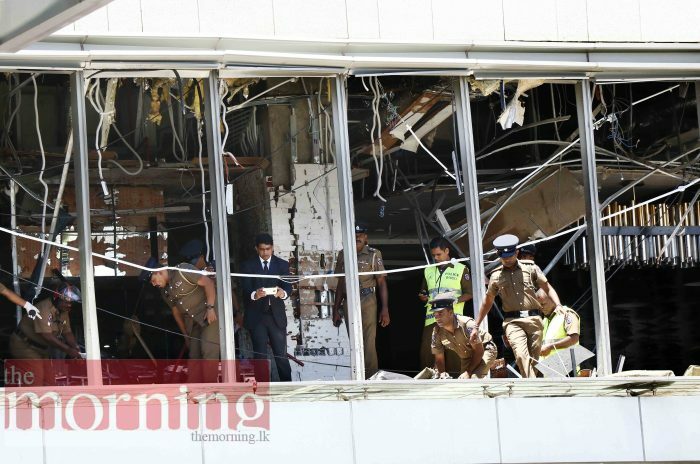 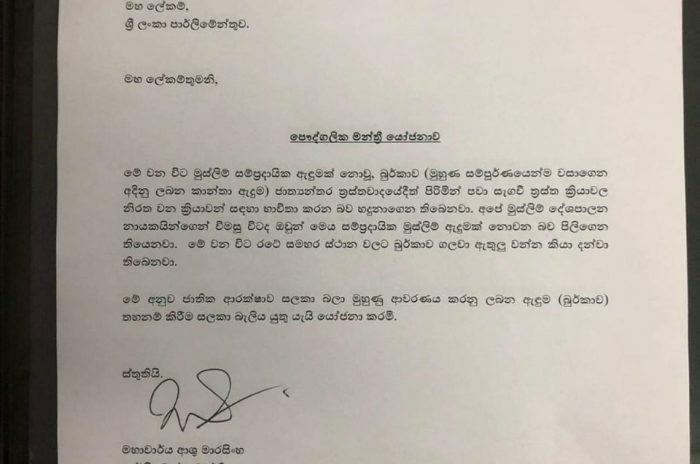 Rajapaksa was summoned to give a statement on allegations linking him to financial misappropriation when constructing the D.A Rajapaksa museum. 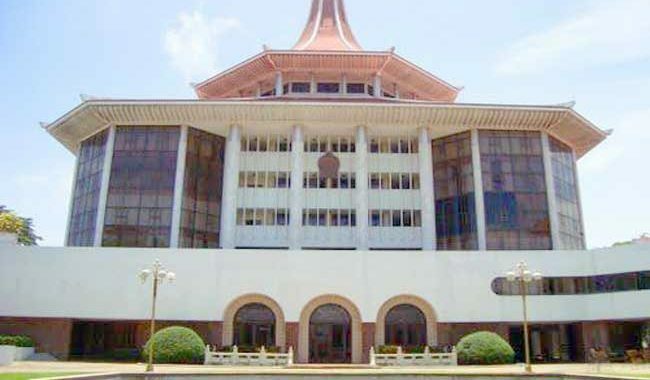 Yesterday the Government said a policy decision will be taken on the special courts established by the former Government. 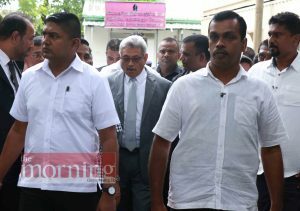 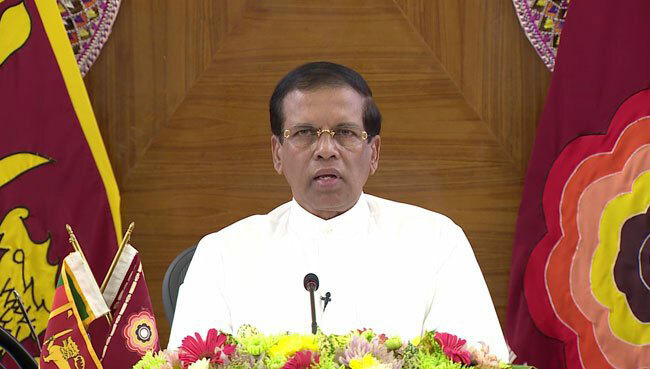 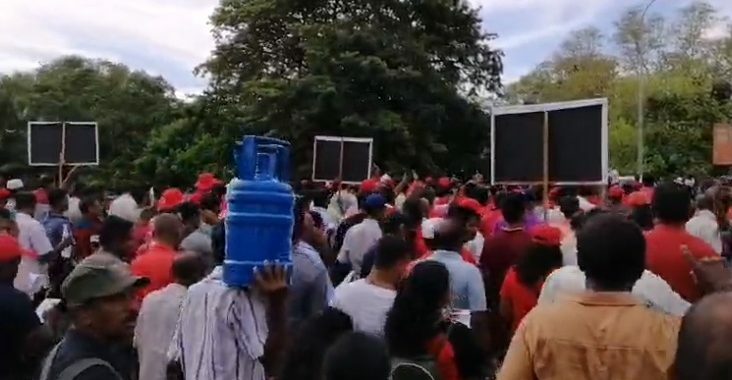 Minister Susil Premajayantha told reporters that it was too early to say what steps will be taken on the special courts. 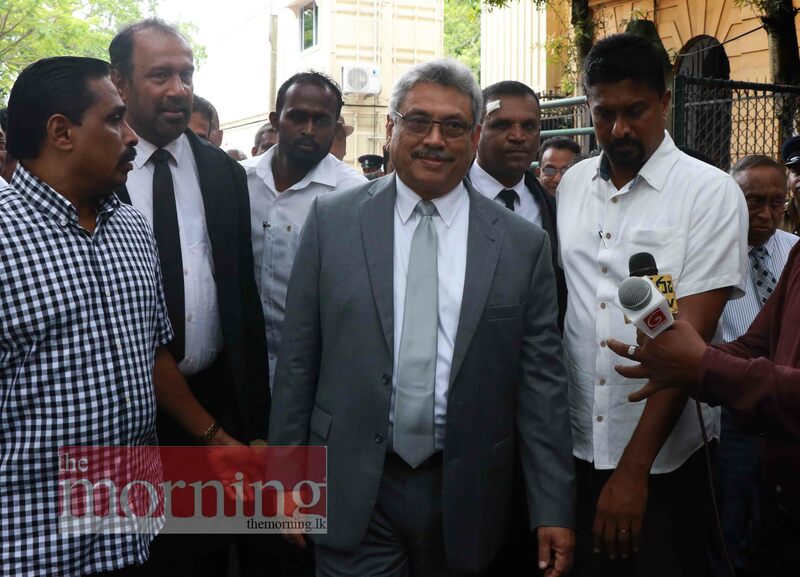 He said the government will meet soon and take a policy decision on the special courts. 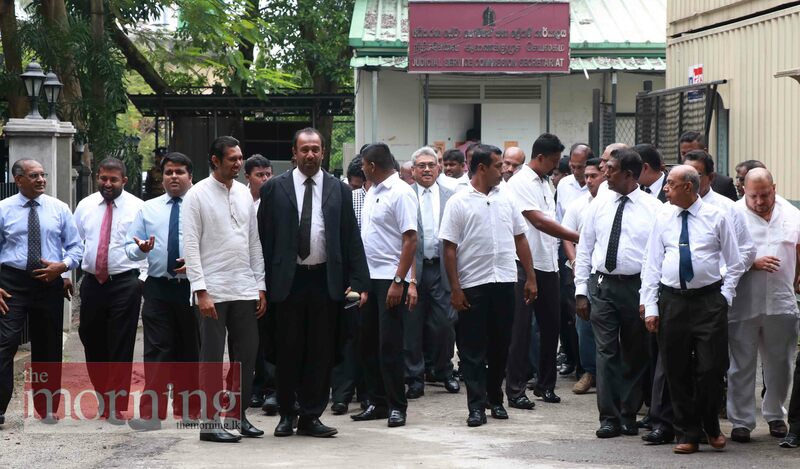 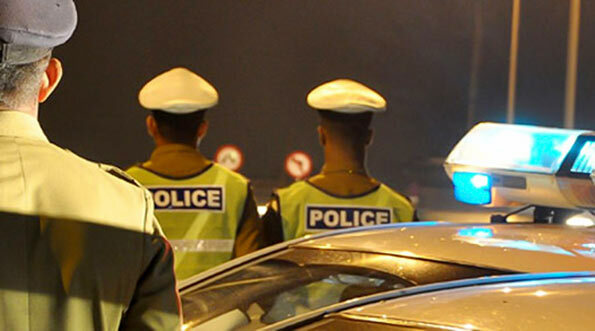 The special courts were established by the former Government to look into high profile cases of fraud and corruption.